Hello, friends! Our book today is Piggy And Plants, written by Allison Remy Hall and illustrated by Samuel Pullin, a cozy and sweet story of a green-thumbed little pig caring for his garden through the seasons. Our story follows the quiet gardener Piggy through the four seasons, split into four miniature stories for each one. In summer, Piggy wakes late one night to sip sweet tea and watch his night-blossoming cactus’s first bloom. In autumn, the little gardener is pleasantly surprised to find a delicious mushroom has taken up in his geranium pot. In winter, Piggy and his duck friend, Kak, enjoy a snowy day inside Piggy’s warm plant nursery. And in spring, Kak gifts Piggy with three pots of surprise seedlings to tend. Of all the self-published books that have been submitted to us, this is one of our favorites. Piggy and his plants are positively charming in a gentle, warm way that puts a smile on the reader’s face from the first page. The language, rhythm, and content of the text sets a peaceful, soothing tone, reminiscent of the quiet and meditative work of plant care, all while exploring each season through the world of a gardener. The original oil painting art is a treat, creating precious characters, fresh gardenscapes, and snug interiors. The cover might have been a bit more distinct if the title, author, and illustrator information had been integrated, but the length is fine, and JJ really enjoyed the little pig and duck. 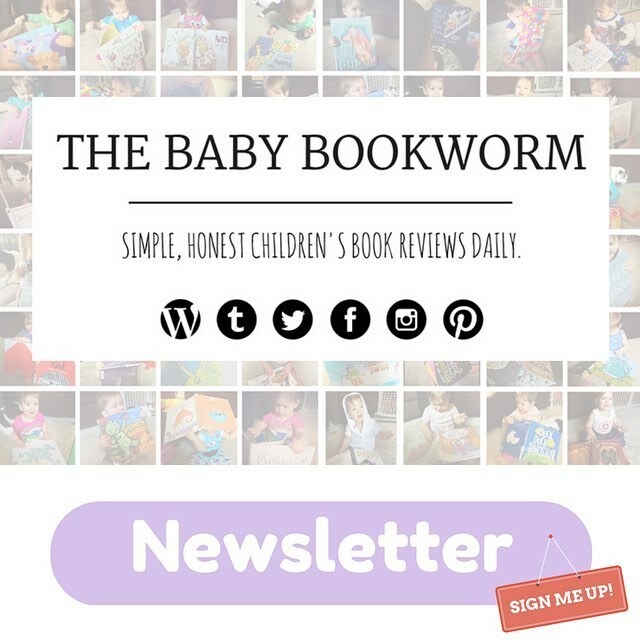 A lovely tale for little readers, and it’s Baby Bookworm approved!